Everyone loves to follow the footsteps of their favorite celebrities when it comes to dressing up and this jacket is a perfect replica or all the fans of this celebrity too. 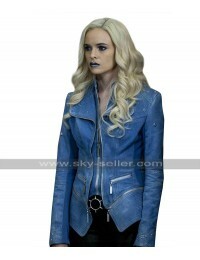 This Siren TV Series Jacket has been manufactured using the best quality material of denim and appears to be a perfect choice of all times to go for. 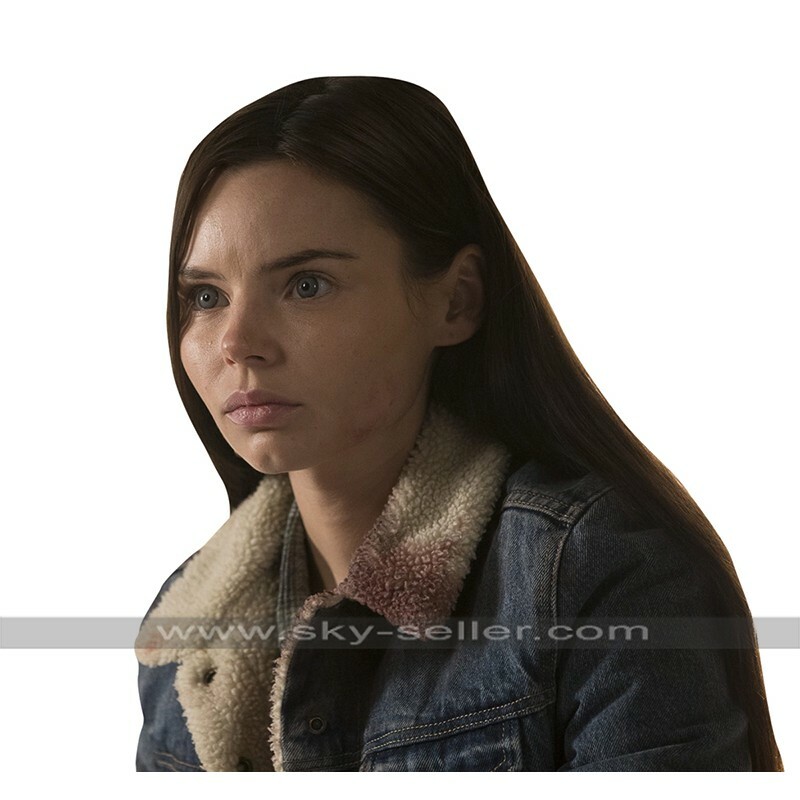 This Eline Powell Jacket has a soft and comfortable finish of material and the inner lining is also very soft and durable which may give your endless comfort. 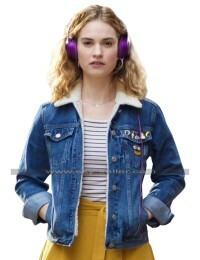 This Ryn Blue Denim Jacket has been provided with the sleeves in full length and the front closure of the jacket is provided with the buttons as well. The sides of this Blue Sherpa Jacket are being enhanced with the pockets and this Siren Ryn Jacket is a decent finished choice which is also featured with the piping of the entire outlay as well. 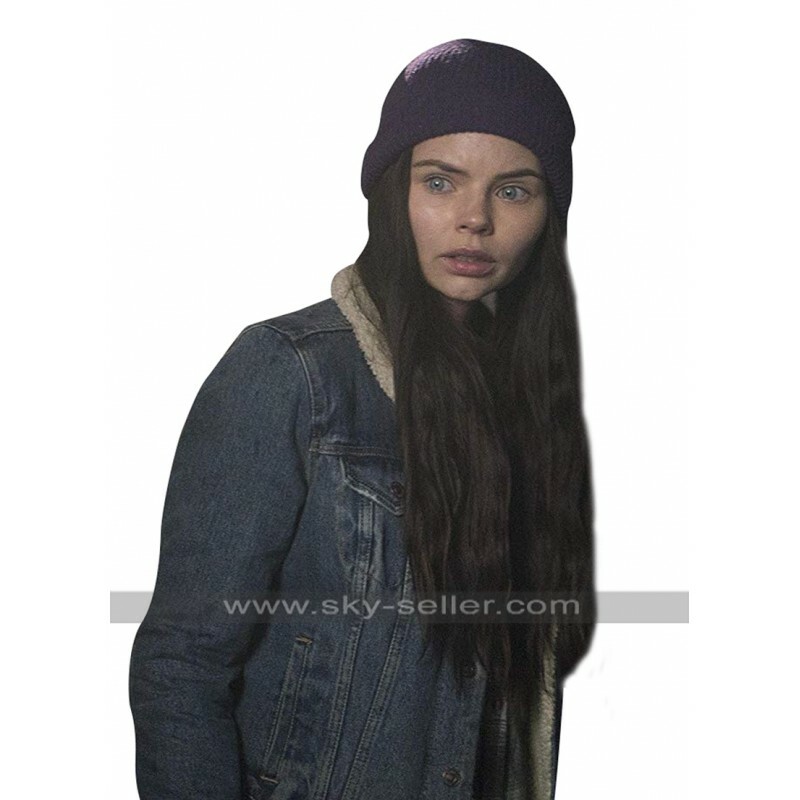 This Eline Powell Siren Jacket has a length till the waistline and gives a very suitable idea to the one who loves wearing it casually with the availability of the various sizes available and choice of customization as well.